A documentary opens this week telling the true story of how a diver became stranded at the bottom of the North Sea after losing his lifeline to air, heat and communications. US marshals are continuing the hunt for an Inverness busker and street trader who was reported missing off the California coast. It has been more than six months since pensioner William Ritchie was reported missing from his home at Fraserburgh. Divers will today join the efforts to trace a Fraserburgh pensioner who was reported missing three days ago. A missing persons search involves meticulous planning and a forensic eye for detail. Two divers who looted the wrecks of the scuttled German fleet in Scapa Flow have been fined £18,000 each in a "unique" Scottish court case. Two divers were taken to hospital today after separate incidents at Scapa Flow in Orkney - which occurred just 20 minutes apart. A team of divers have discovered a wartime torpedo lying on the Scapa Flow sea bed in Orkney. 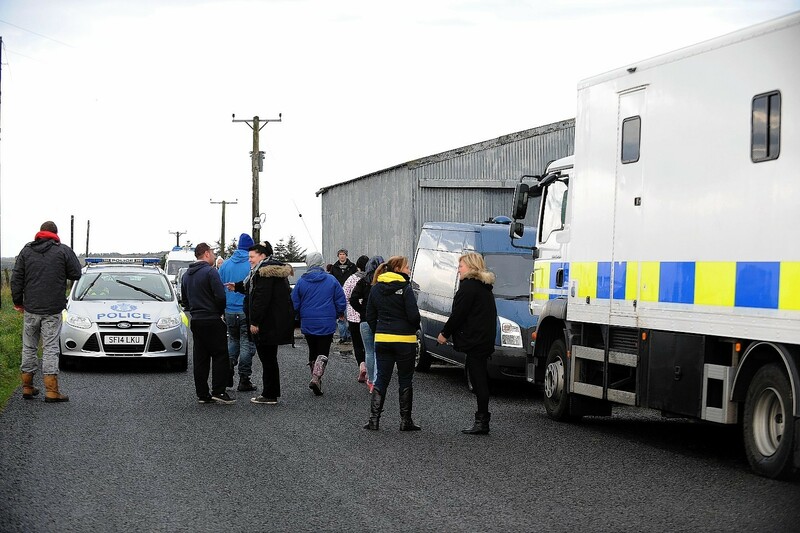 Police divers have been drafted in to help search for missing Fraserburgh man Shaun Ritchie.